Tasman Sevens Rugby was a big winner at Sport Tasman's ASB Nelson Sports Awards. 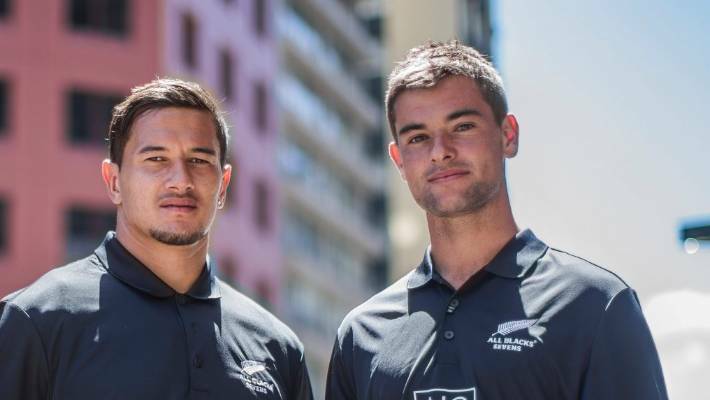 Tasman Mako sevens stars Trael Joass, left, and Andrew Knewstubb not only shared the Sportsman of the Year award, they were part of the squad that took out the Team of the Year award. Sevens players Trael Joass and Andrew Knewstubb took out the joint prize for Sportsman of the Year, with the Turf Hotel Tasman men's squad being recognised as the Sports Team of the Year. 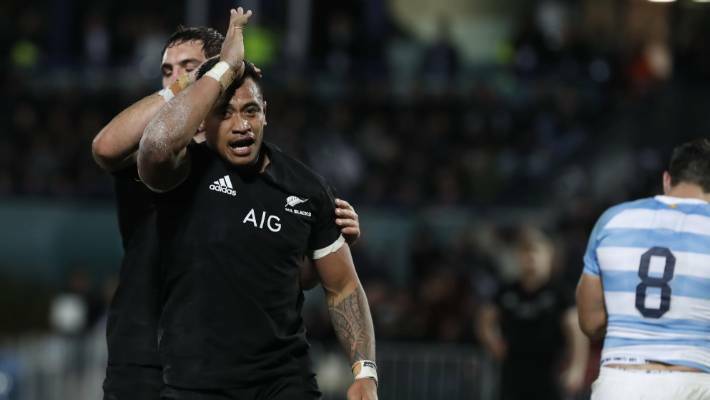 Knewstubb and Joass were part of the New Zealand Sevens team which finished in first place in both the Commonwealth Games and Rugby World Cup Sevens in 2018. The Tasman Seven's team made it to the final of the national rugby sevens championship in January, after winning the South Island regional tournament. In the national tournament they were narrowly beaten 21-17 by Waikato in the final at the Rotorua International Stadium. Mako women's rugby sevens player Risaleaana Pouri-Lane took out the Junior Sportswoman award. Risi won a Gold medal at the Commonwealth Games in the Women's Sevens. Rugby's Tony Peacock (Murchison & Nelson Bays RU) and Steve Mitchell (Rangers & Tasman RU) were among seven recipients of the Rata Foundation Lifetime Contribution to Sport award this year. Tasman Rugby chief executive Tony Lewis thanked the organisers and volunteers who worked on the event, and the Nelson City and Tasman District Councils for their financial support. He also mentioned the support of Port Nelson, who shipped 14,000 temporary seats from Auckland, free of charge, to help build the temporary 22,000 seat stadium. The Tasman Rugby Union's hosting of the first ever All Blacks match back in September was also honoured, with the union receiving a special community award.